We're Back For You 2019 Transformers! 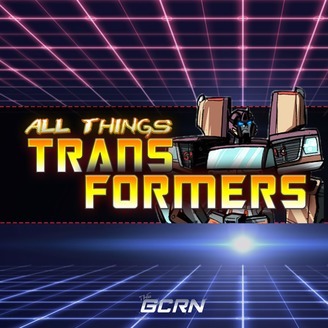 On this episode of "All Things Transformers," Steve "Megatron" revives the show for 2019 with a little Classic ATTF vibe to it. 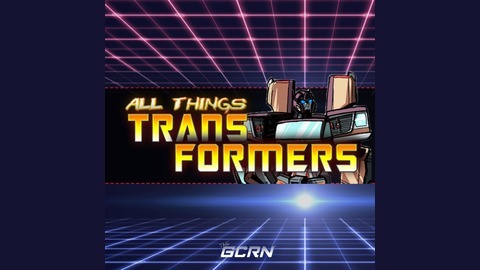 Joining him on this adventure into Transformers is TFG1Mike and Ryan The Uneven Flow to discuss the latest TF News. All this and more on "All Things Transformers."